Special 31% Discount While Supplies Last!! 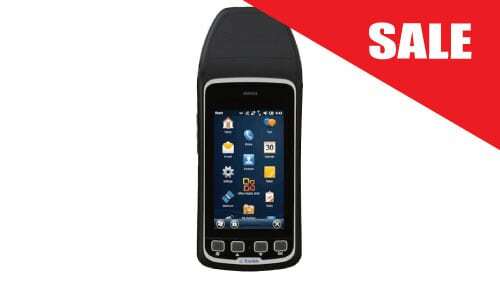 A rugged handheld computer designed to be long-lasting and work through mishaps that would sideline lesser products. Find out about your Free Trial. 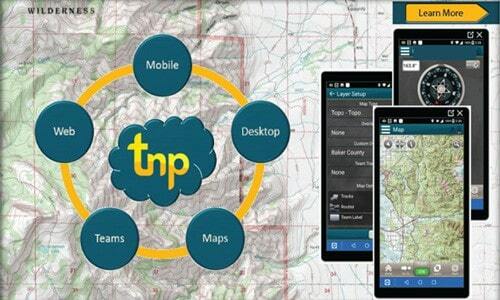 Start mapping in minutes - TNP makes mapping easy! We are excited to offer our customers a FREE SEVEN DAY TRIAL! 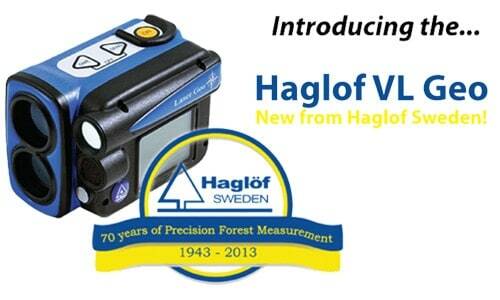 New from Laser Technology Inc.
Measure, map, process, and store with the Vertex Lase Geo! 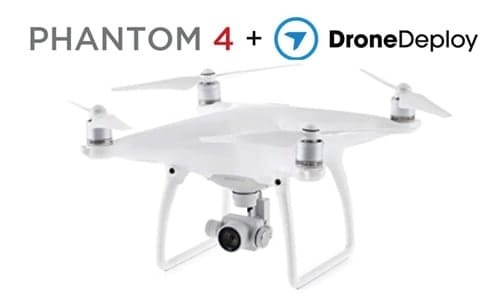 LMSS is proud to offer the Phantom 4, now with DroneDeploy! 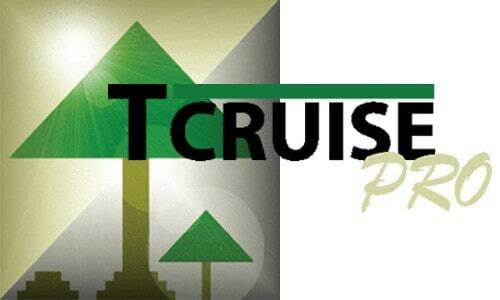 Newly updated TCruise desktop and handheld versions for all users. 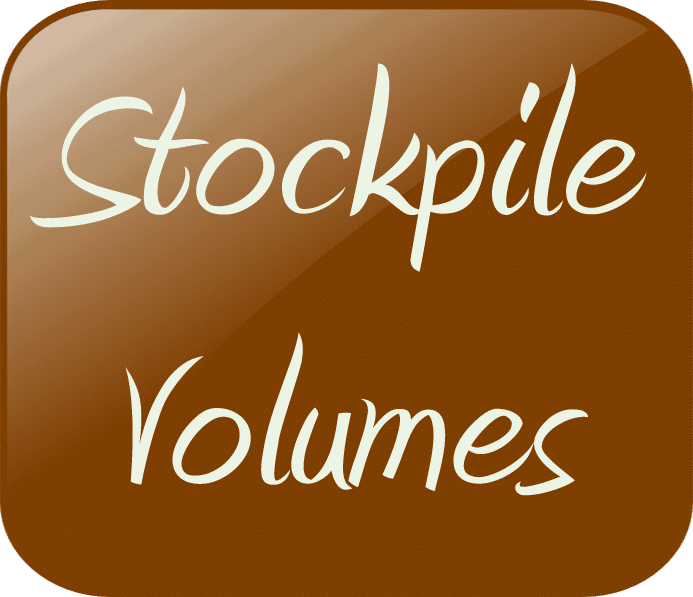 Track crews, volumes, mill deliveries on an iOS and Android phones. 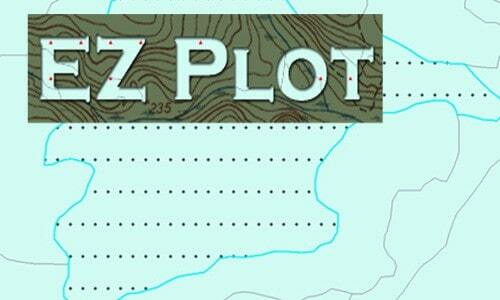 EZ Plot is a Toolbar that runs within ArcGIS, and allows inventory planners the ability to layout inventories on a single stand or multiple stands quickly an easily. Landmark Spatial Solutions tech support has always been there to help with technical problems. We have never had a problem that Darian Yawn could not solve. Thanks for the support after the sale. 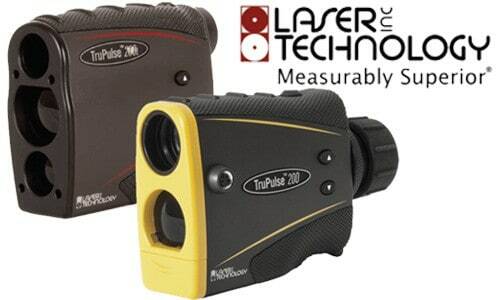 I just wanted to let you guys know I appreciate you working with me on the purchase of my trimble Juno with enhanced GPS. You were both correct, I'm really enjoying Solo Forest and well worth the extra cash. The GPS accurate is amazing, and by far better than my F4 or flint. I work is some rough WV terrain covered in vertical valleys, rhododendron, and high wall coal mining and the unit is performing far better than anything I expected. I would highly suggest this unit to other dirt foresters in these mountains. If you have anybody on the line wondering if this is the unit they need, feel free to send them my way for a good review! "I appreciate the opportunity to let you know how much I value my relationship with your company. The product support for SOLO, TCruise and ArcMap is beyond any expectations I have had. Having a small consulting firm, it certainly adds a lot to my business to be able to call you or Darian and get solutions to our questions and/or problems in a timely manner. SOLO allows us to search for corner lines effectively while also allowing us to navigate to plots. 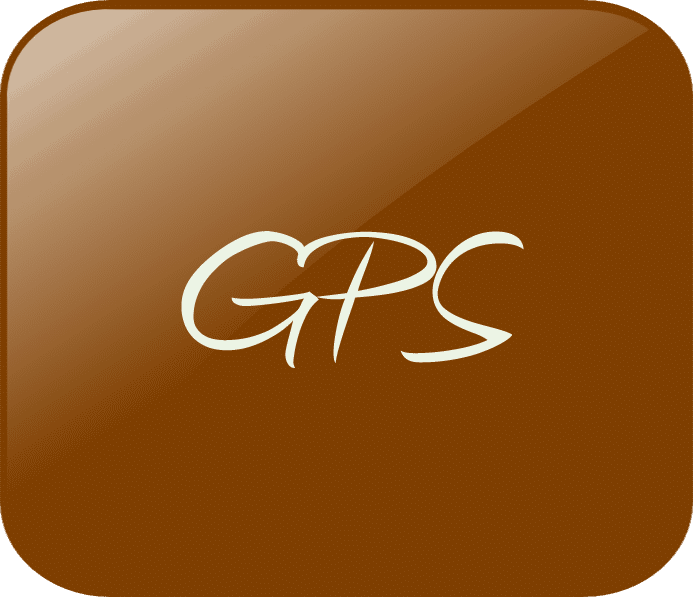 The GPS features helps us with shapefiles and measuring acres. TCruise is certainly useful in its ability to be customized to assist us with our timber appraisal work and for our volume calculations. 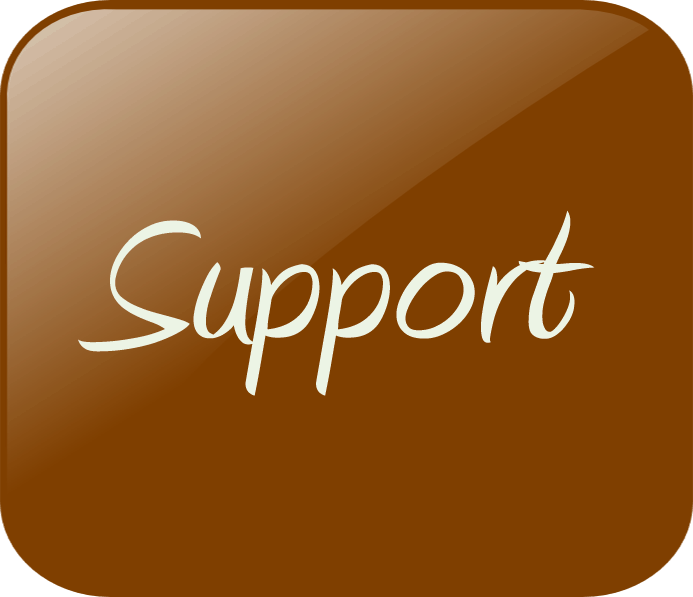 Again your product support is the distinguishing characteristic of your business. Thanks for all your help over the years." 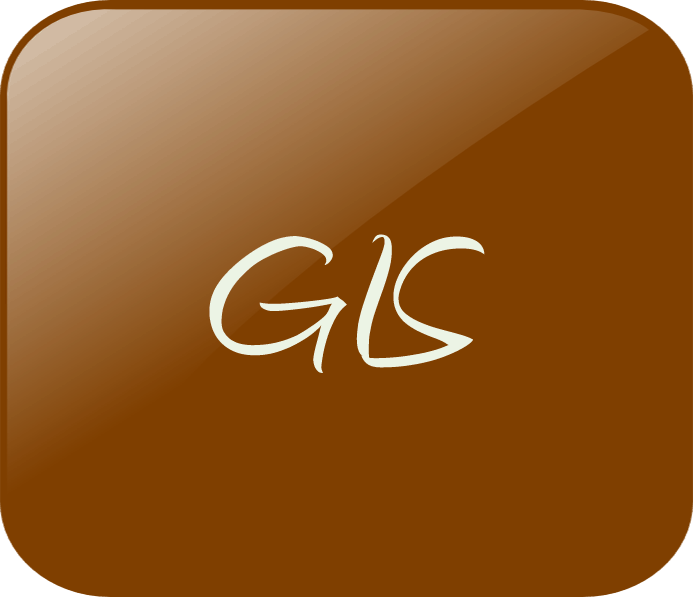 "After buying and using Landmark’s T-Cruise and Solo software in the early stages of those programs as a sole proprietor consulting forester in 2004, I managed to bring that technology to GFR when I joined that firm in 2007. 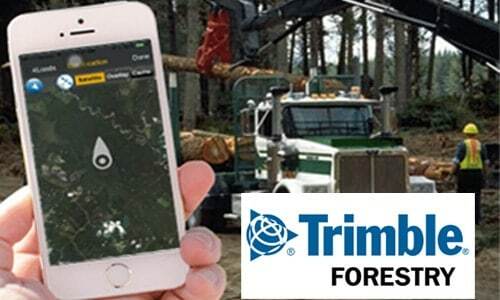 Since then, the GIS and cruising software has revolutionized GFR’s way of doing business with regards to timber inventories, timber sales, and forest management technology. While the benefits of the technology spoke for itself at that time, the real driver behind the decision to invest in these hardware and software packages was the reliable customer service that I enjoyed in those early years, and that has only continued since then with GFR. No technology comes without some problems and/or issues, but the real test of good service is how that company helps to resolve those issues, quickly and efficiently. I have nothing but good things to say about the customer and product service that LandMark has provided to us in the last 13 years." "We have relied on Landmark Spatial Solutions for all our advanced technology needs for 12 years now and highly recommend them to all our colleagues. Great products, great people, great support…"
"At my age, I consider myself a technology tweener ... young enough to recognize the potential benefits of utilizing the latest technology, but too old to be inherently knowledgeable and proficient with it. Sometimes, I don't even know enough of the terminology to ask the right questions. Thankfully, Darian has been a great source of information and tech support for me with both ArcGIS and TCruise. His quick response and his willingness to go above and beyond the call of duty to help me have been a great blessing to me and my business." "We at ForestSouth, LLC have been doing business with Landmark Spatial Solutions since 2005. We have bought over 20 data recorders during that time... Johnny Thompson and Darian Yawn provide great customer service and products at competitive prices. If we have an issue with a data recorder or software, Darian is great at solving these issues. 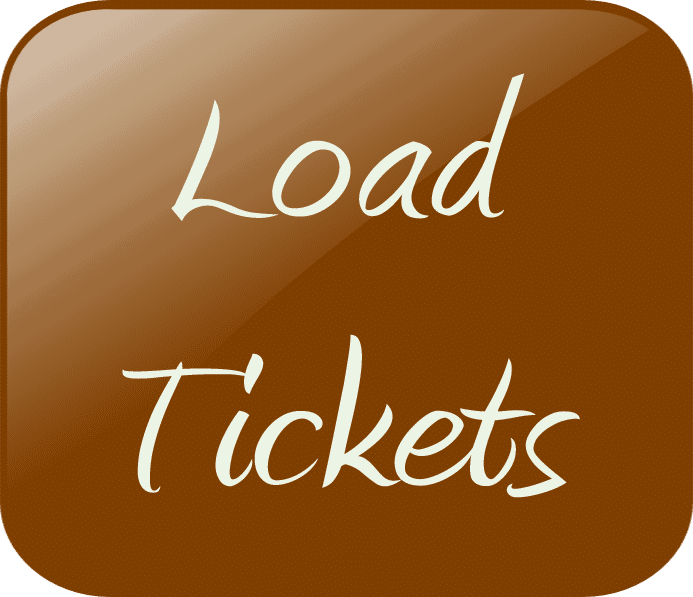 If we cannot reach either of them by phone, they are quick to respond to a text or email. One thing that separates Landmark Spatial Solutions apart from other companies is that they are a Christian based company, and they listen to their customers. They are very proactive at working with their product suppliers to improve their products based on customer need." 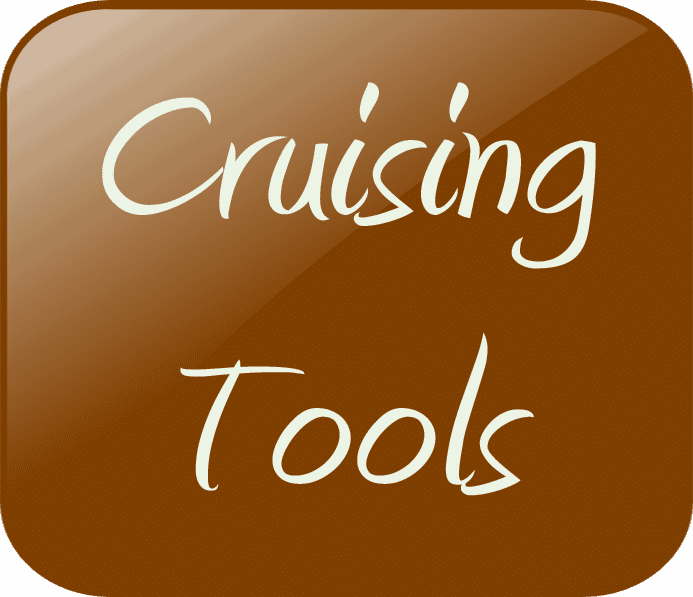 "We have been using TCruise for several years to meet our inventory needs – most recently we have worked with the team at LMSS to develop a custom export to Excel which has greatly increased the functionality and presentation of our inventory projects. Purchasing software from LMSS is not a once and done deal – it is a partnership to keep your forestry business on the cutting edge of technology – complete with reliable ongoing support to help those of us who are “technologically challenged!" "I have been working with Johnny Thompson and his great support staff at LandMark for a number of years, and consider them my technology partner in advancing the professional services we offer our clients. I depend on them to sell me the tool that is most applicable for the mission I want to accomplish, and to supply me with the technical service I need after the sale. They are truly dedicated to their customers in the same professional manner as I intend to give to my clients." "Whether we need a data recorder, GIS software, cruising equipment, training on software or hardware, or advice on a solution, Landmark Spatial Solutions is always available with help. 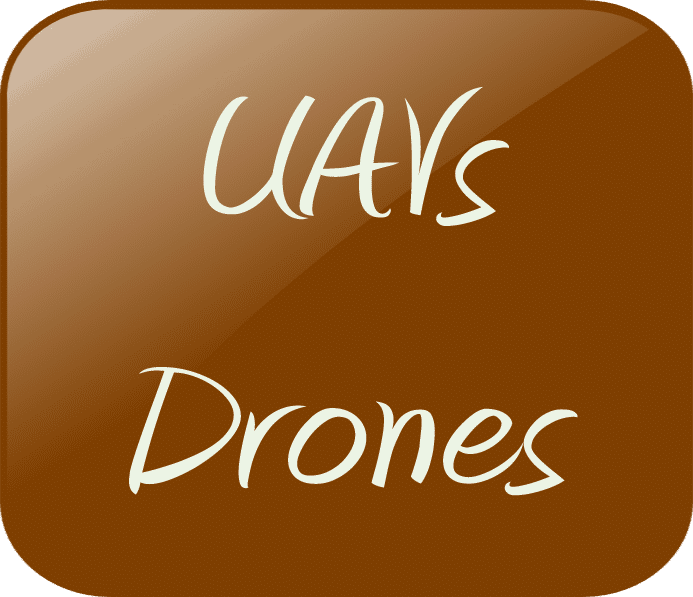 Their personnel are very knowledgeable of the best technology to keep us operating efficiently. I would consider their training and technical support some of the best in our industry." "Landmark Spatial Solutions, LLC is a game-changer in supporting the world of professional forestry consulting and the forest Industry as a whole. As a privately-owned forestry consulting business, we have been extremely thankful and proud to be a customer and friend of Landmark Spatial Solutions. We have utilized their services and expertise on many occasions. Most specifically, with the recommendation, implementation, technical training and support of a timber inventory solution upgrade. 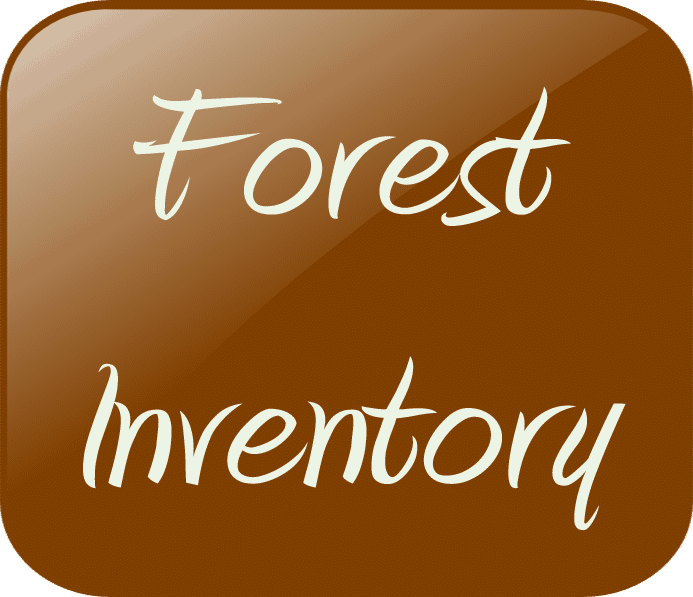 Timber Inventory systems and data are a crucial element in a professional Consulting Forester’s services. Landmark listened to our needs and desires, customized a solution using GPS navigation and the robust inventory management application, TCruise, and got our business outfitted with all of the software and hardware needed. The staff understands the needs of consultants and forest industry professionals everywhere. They stay ahead of the curve in the technical realm. Their expertise in technical systems revolving around Natural Resource management will help you remain efficient and productive. Landmark Spatial Solutions provides extremely timely and knowledgeable support in a friendly and easy-to-understand fashion. We look forward to continuing our relationship together as we continue to grow."